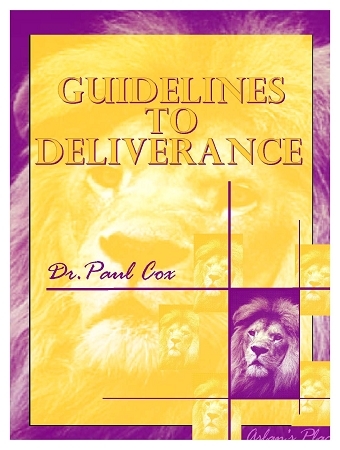 Since October 1989, the Lord has given Paul L. Cox a new way of doing deliverance. As the information was given to him, he wrote it down. “Guidelines for Deliverance” is the collection of that material. This book acts as a "starter kit" for those interested in participating in deliverance ministry. Demonization of Christians - is it possible? Do human spirits walk the earth after death?